Will Devil May Cry 5 be revealed at E3? Retail leaks, show schedules and domain registrations all point to 'yes'. Add another game to the pile marked "top secret sequels that will probably be revealed at E3". After last week's excitement surrounding Assassin's Creed Odyssey, now it's the turn of Capcom's beloved supernatural action series Devil May Cry to enter the rumor mill. A new entry in the saga of Dante, the stylish demon hunter who wields both sword and guns in his quest against the underworld, has been a long time coming. Devil May Cry 4 came out ten years ago, in 2008, while UK studio Ninja Theory controversially rebooted the series in 2013 with a drastic "emo" makeover. 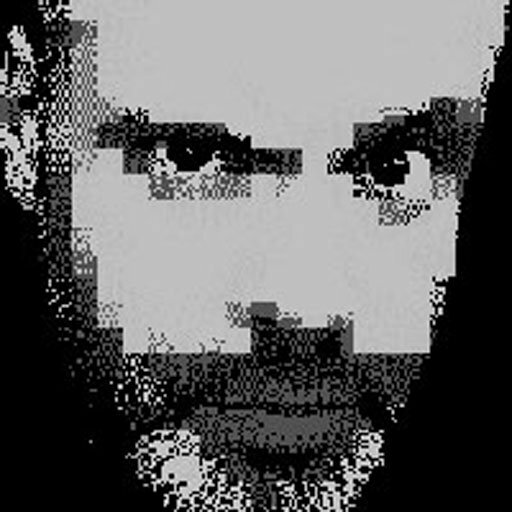 Fans didn't really take to that version, so the wait for a follow-up to the core series has been long and painful for devotees. Three things point to Devil May Cry 5 actually happening now. The most compelling evidence is the registration of the domain devilmaycry5.com, spotted by DMC Discord user The Palemoon. The address was registered by a Japanese company, GMO Internet, which has also handled internet domains for other Capcom hits, including Monster Hunter World. Secondly, and less reliable, is a leak that hit 4chan over the weekend. 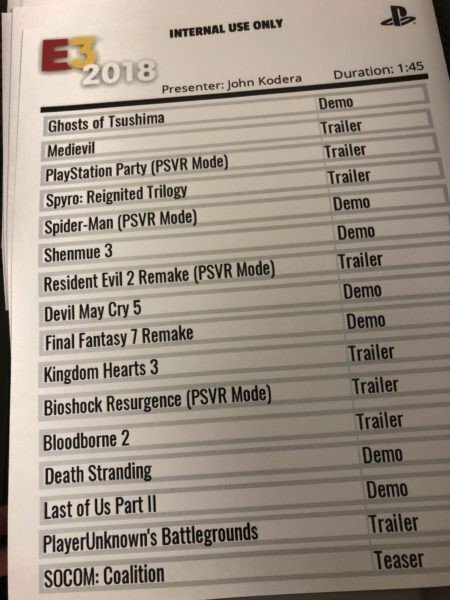 This anonymously posted image claims to show the running order of Sony's E3 presentation, and tucked in amongst intriguing listings for Bloodborne 2, a Spider-Man VR mode and a Bioshock VR spin-off, is Devil May Cry 5. Finally, Austrian retailer Gameware put up a pre-order listing for the game, only to swiftly take it down once the internet vultures spotted the link and shared it. Several voice actors involved in previous Devil May Cry games have also teased their return on social media, and rumors persist that the game was all set to be revealed in December last year at Sony's PSX event, before being held back for E3. While some pieces of the rumor are more substantial than others, that's a lot of smoke without a fire and as we've seen recently, once this much chatter settles around a title, an official announcement usually isn't far behind. Fingers crossed.